A MUST SEE: All The Photos From Prince Harry & Megan Markle's Royal Wedding! 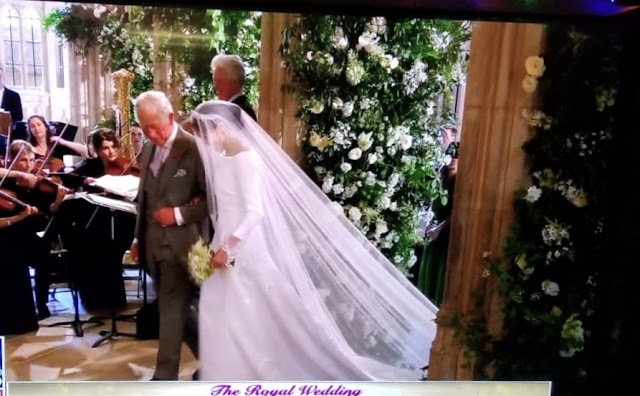 Prince Harry and Meghan Markle showed their palpable love today as they recited their wedding vows at St. George Chapel and promised to be by each other in sickness and in health. Prince Harry was moved to tears a number of times as they recited their vows and so were the wedding guests. It was full of emotion!